“Furious 7’ premiered last night at South by Southwest. Variety said, “The hit muscle-car franchise does itself and the late Paul Walker proud with a solid seventh entry.” In light of the good reviews and the monumental expectations for the film, I’m going to make a Fast/Furious argument that may sound crazy. “The Fast and the Furious: Tokyo Drift” is the franchise’s best film. Coming off “2 Fast 2 Furious” — my least favorite film in the series and a good title for a 12” Prince LP — the franchise had no Walker or Diesel. Instead, they rolled the dice on a hungry Asian director, created a classic fish-out-of-water story set in Tokyo and refocused on its tuner target. The film was a creative defibrillator, paving the way for Universal Studio’s biggest franchise of all time. Good films show us something we’ve never seen before. 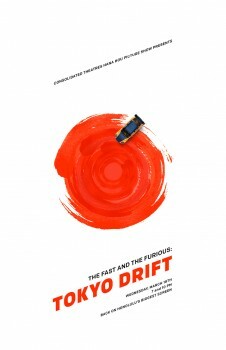 And “Tokyo Drift” does just that, introducing us to the Japanese subculture of drifting. In fact, the actual “Drift King,” Keiichi Tsuchiya, who honed his skills street racing in the 80s, makes a cameo in “Tokyo Drift” as one of the fishermen. Okay, I admit have a bias. I love Japan. It’s in my blood. And this film presents Japan on PEDs in all its Shibuya/Harajuku/race queen glory. It’s also a seminal film for all Asian-Americans. There are few studio films that feature an all-Asian cast and ONE white lead. ONE. Even the love interest is Peruvian. So who cares if Chinese and Koreans are playing Japanese? In my book, “all look same” is all good in the name of Asian equality. In short, if you don’t like this film, you’re probably a racist. Just kidding. But seriously, don’t be a racist. And if that’s not confusing enough, Sung Kang’s Han is actually a character from Lin’s debut film, “Better Luck Tomorrow.” So in theory, this billion-dollar franchise all started with an indy prequel about Asian kids doing awful things in a suburban high school. 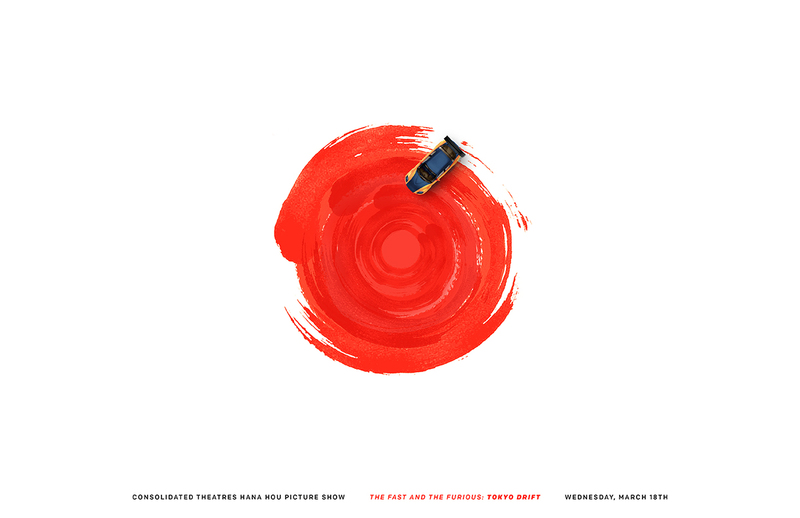 At the end of “Tokyo Drift,” we’re first introduced to the theme that’s at the heart of Lin’s Fast/Furious run: family. And like all good movies, “Tokyo Drift” finishes strong. That crowd-pleasing cameo at the end of the film just might connect the dots to “Furious 7,” which opens on April 3rd. Until then, we’ll always have Tokyo. 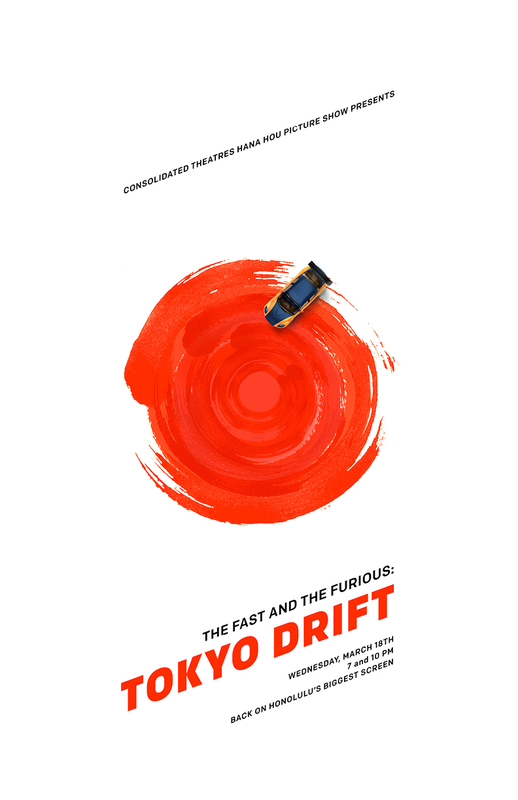 “The Fast and the Furious: Tokyo Drift” screens at Consolidated Theatres Ward on Wednesday, March 18 at 7 and 10 p.m. as part of the Hana Hou Picture Show.